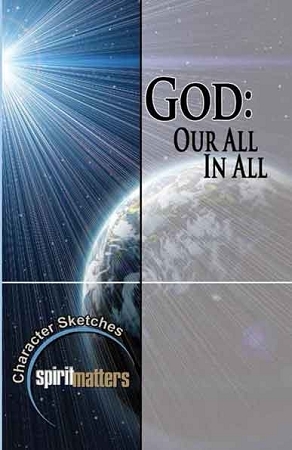 God: Our All in All, written by Karin Schalk Watson, is a small-group Bible study that focuses on the character of God. It is part of the Character Sketches series. That's the question this study addresses. In this study you'll look at several roles God the Father fulfills in our lives. You'll be comforted and encouraged through Bible stories and personal testimonies. And in the end you'll see that God truly is our All in All.